James Moore is a nationally certified massage therapist and maintains a state massage therapy license from the Virginia Board of Nursing and Maryland Board of Massage and Chiropractics. 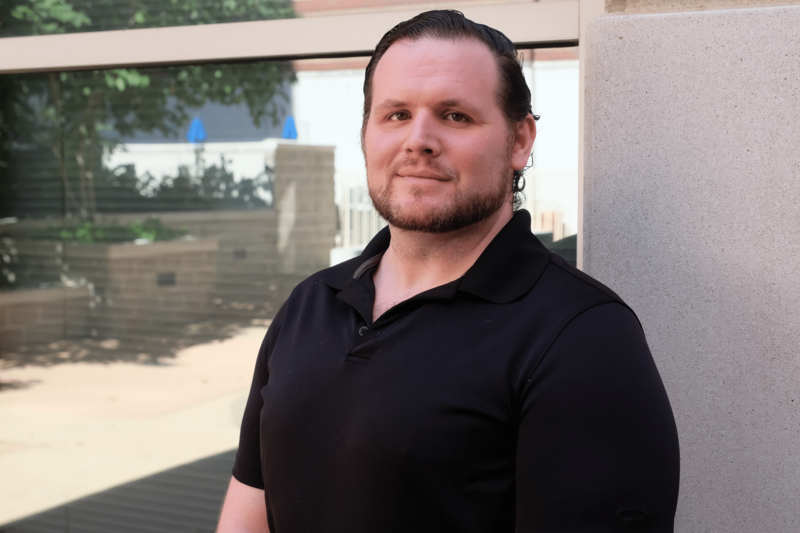 He obtained his Massage Therapy Certification from the National Massage Therapy Institute in Falls Church, Va.
As a former professional athlete, James quickly became familiar with the benefits of therapeutic bodywork. James’ passion is in the field of sports massage, pain management, and corrective therapies. Resulting from his own necessity for rehabilitative treatment following an injury while in competition, James is driven in his search for new treatments and techniques in massage therapy, and desires to share the wealth of information he has learned with those in need. Read James’ article, Preparing for the Fight: Putting Muscle on the Bone for MMA Athletes.